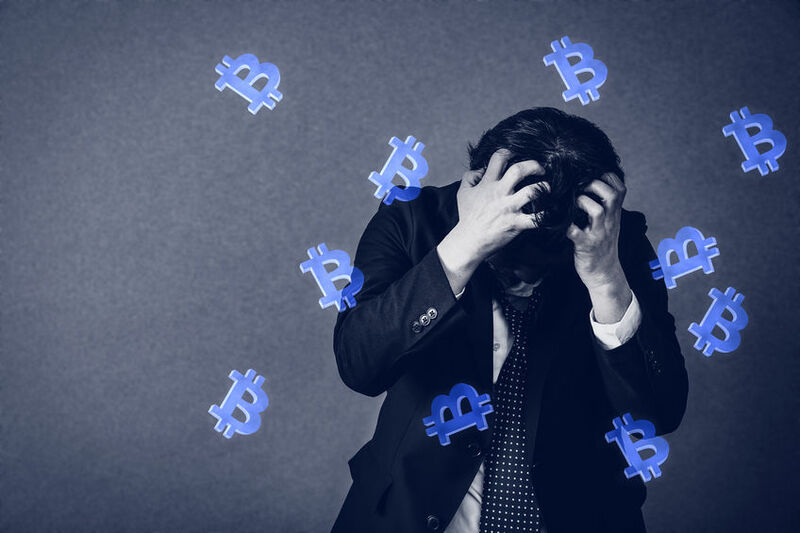 Bitcoin fell about five percent yesterday to below $7,000 after Business Insider published a story saying that Goldman Sachs is dropping its plan to open a trading desk dedicated to cryptocurrencies. The Business Insider story made this claim anonymously, citing people familiar with matter. Update: Goldman Sachs CFO Martin Chavez discounted the Business Insider report on Thursday, calling it “fake news” at the TechCrunch Disrupt Conference in San Francisco. “I never thought I would hear myself use this term but I really have to describe that news as fake news,” Chavez said on stage at the conference. Chavez said Goldman is working on a type of derivative for bitcoin because “clients want it,” according to CNBC. “The next stage of the exploration is what we call non-deliverable forwards, these are over the counter derivatives, they’re settled in U.S. dollars and the reference price is the bitcoin-U.S. dollar price established by a set of exchanges,” Chavez said. The value of Bitcoin has continued to drop today, losing $1,000 in a 24 hour period. It is now at $6,409.30, according to CoinDesk. A May 2018 story in Fortune indicated that Goldman Sachs had plans to open a Bitcoin-trading business in June of this year. That was postponed and it now seems that these plans have been shelved indefinitely. The sources in the Business Insider story said that Goldman Sachs sees the regulatory environment as ambiguous regarding cryptocurrencies. In a tweet from the bank’s CEO Lloyd Blankfein last October, he wrote, “still thinking about bitcoin.” And he later said, according to CNBC, “No conclusion – not endorsing/rejecting. Know that folks also were skeptical when paper money displaced gold.” It seems that there is still no conclusion.